In typical fashion, just as it looked like West Ham might be ready to push on having put our annus horribilis behind us, our talisman gets seriously injured on World Cup duty and then we lose our principal centre back and striker. Hmmm. 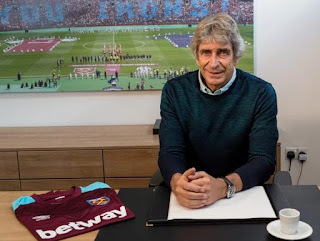 However, it has become apparent that Manuel Pellegrini is not at West Ham just for the money - his transfer dealings this Summer have demonstrated that he has a point to prove and West ham are benefitting from his knowledge of the international transfer market with players arriving from all sorts of sources including leagues in Brazil, Germany, France and Italy. 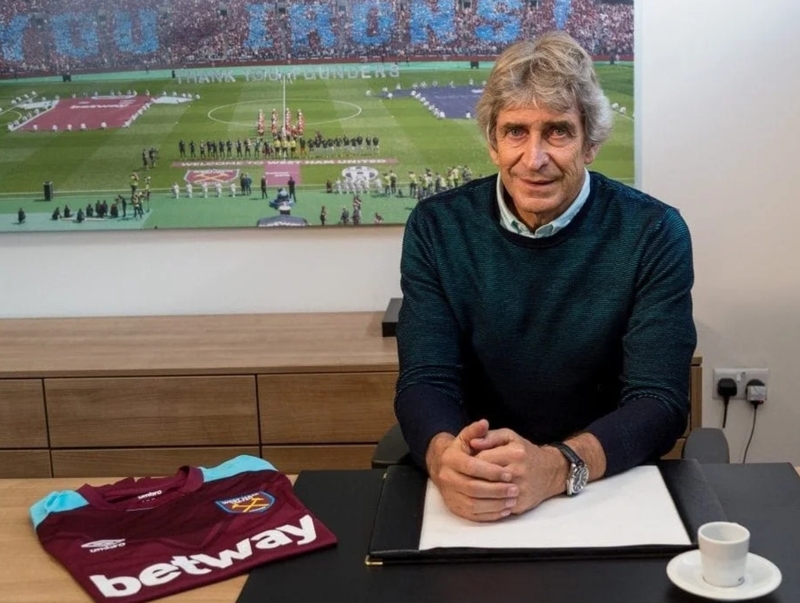 With 7 in, no majir departures and every sense that more good news is to follow, this is a truly remarkable time at West Ham. Moreover, the recent injurues may also have a positive - Carroll's injury almost certainly means that we will hold on to Michail Antonio, Reid's issues will prolong Ogbonna's Hammers career, while the continued interest in creative midfield talents (e.g. Bernard) is almost certainly a function of Lanzini's absence. Many seasoned observers will be pleased to see Antonio and Ogbonna remain. Both are proven Premiership performers and deserve the opportunity to prove that they can contribute to the Pellegrini revolution. That said, imagine tge squad we will have for the run in next year - if we can get close to the top six our squad depth should mean that we don't fade in the final furlong like we did under SuperSlav 2 seasons ago.